Constructed of 100% natural white industrial nylon. Round braid can be dyed, tarred, or manufactured using color-fast solution dyed nylons (perma color). Please call for minimum order runs for colored or dyed materials. 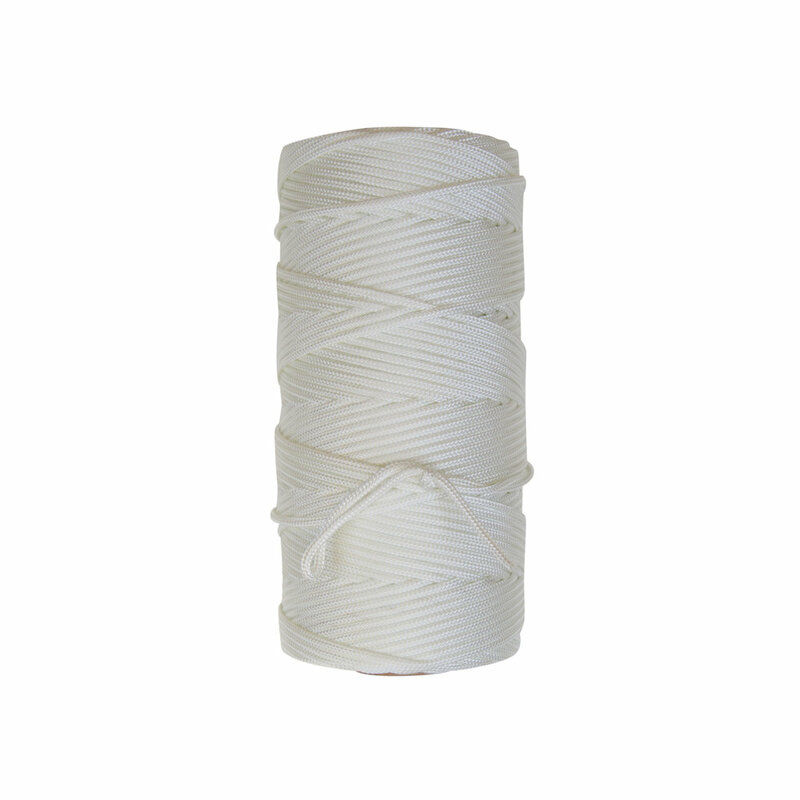 The yields listed below are for natural white braided nylon and dyed or tarred material may shrink from 7% - 10%. Perma color nylons will maintain their original shrink characteristics.